Auto Insurance At Affordable Rates! Low down payments and low monthly premiums. Prior coverage NOT required. Tickets and accidents are no problem. Call us today for a fast, free, no obligation quote, or Request an automobile insurance quote online. 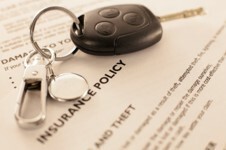 For SR-22 Liability Bond insurance quotes please click here. To contact us, click here or visit us at our office.